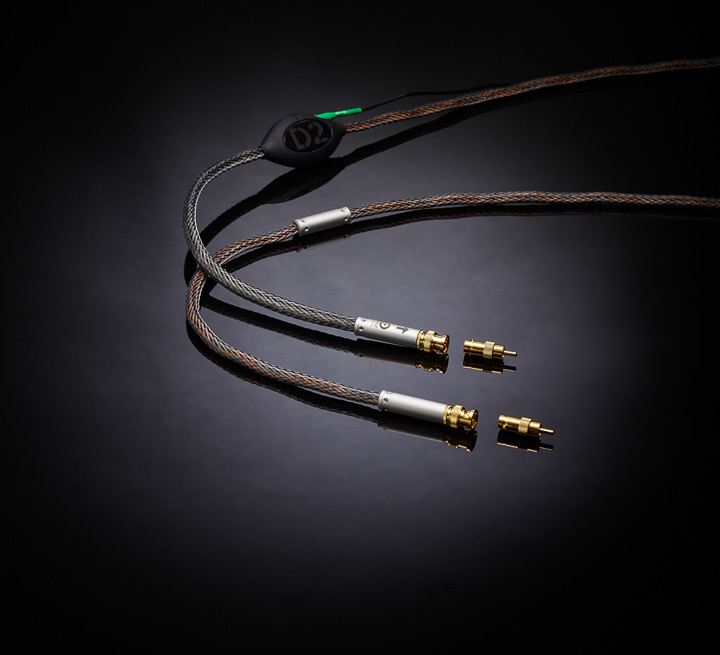 What these three Ansuz D2 cables share is an ability to make every part of your system sound like it just got better. We even tried D2 cables with the fine but distinctly affordable Monitor Audio Silver 300 floorstanders – you could buy eight pairs for the cost of a power cord – and they transformed from excellent loudspeakers into true high-end superstars. It made me wonder if Monitor Audio know just how good their loudspeakers can be! D2 comes highly recommended! Mainz D2 power cable: €8,800/1m.